Waste Free is the way to be! 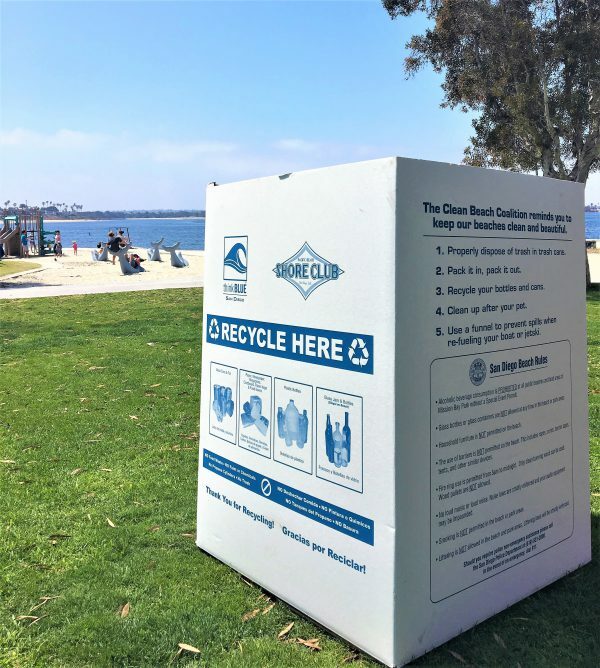 Let’s keep San Diego clean, together! WasteFreeSD, our zero waste database, offers a search bar and many resources to help you learn more and waste less! Catch up with the Clean Beach Coalition! CBC keeps our bays and beaches clean through the busy summer holiday scene!